Click here to reserve today. 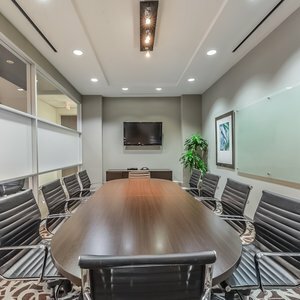 Titan Business Suites in Katy provides the executive meeting spaces and conference rooms you need at a price you can afford. With the ability to hold conference calls, access visual aids and facilitate a meeting with both comfort and privacy, we provide the perfect solution for your business. 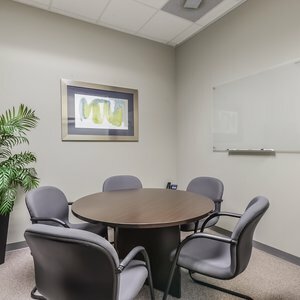 Our meeting and conference rooms in Katy are open to both members and non-members and can be booked for 1 hour, 1 day, or 1 week. 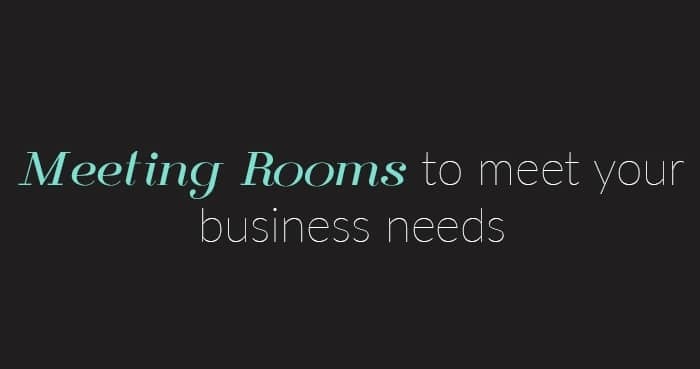 Impress both your clients and staff by renting or leasing one of our meeting rooms or conference rooms today!